Do you have a draft blowing through your home or business? 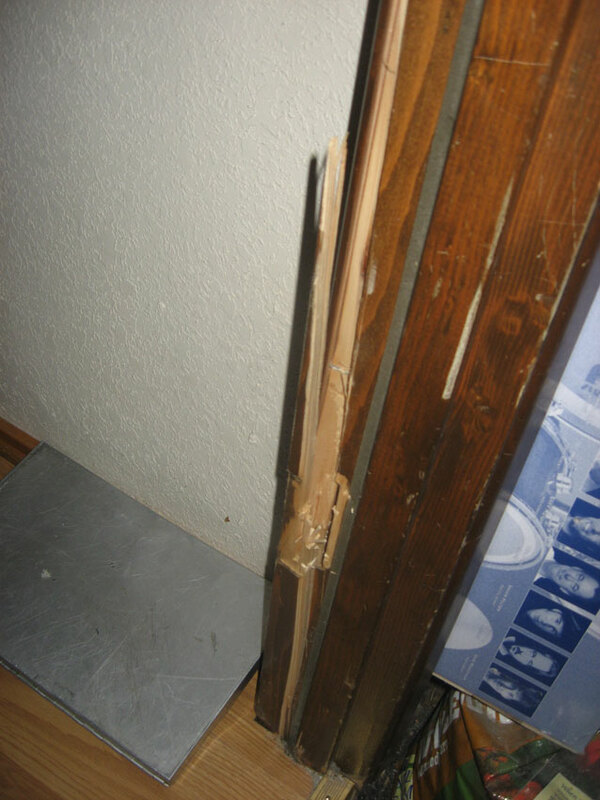 Still living with old wooden or aluminum framed doors and windows? We can change that. On average, 10 to 25 percent of a home’s heat escapes through its windows. 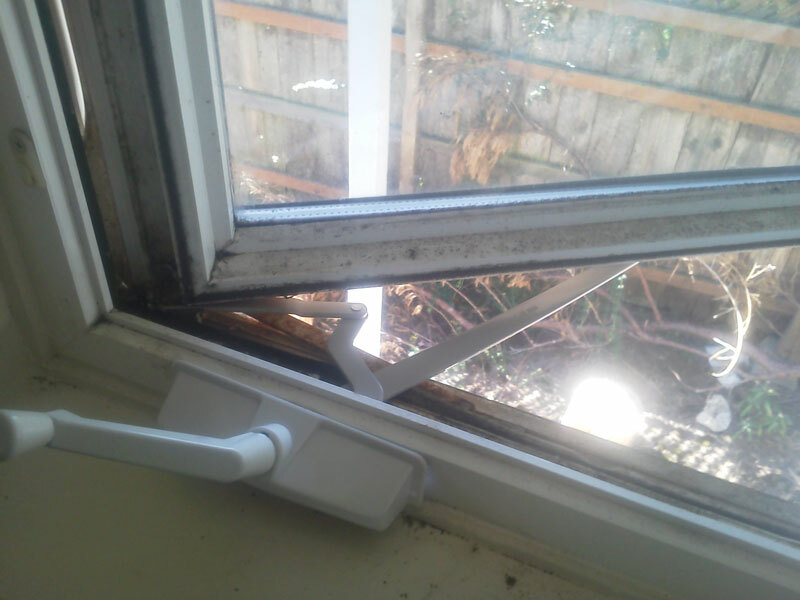 If you’re feeling drafts, you should consider reglazing or even replacing your windows. But if you can’t because of time—or budget—first weatherstrip, then try these other temporary fixes to help beat the chill. We can help you save on your energy costs by having us install energy-efficient vinyl doors and windows. We may even be able to help you get a tax-credit to help pay for them. It could be from a home run hit or a tree limb during a storm. 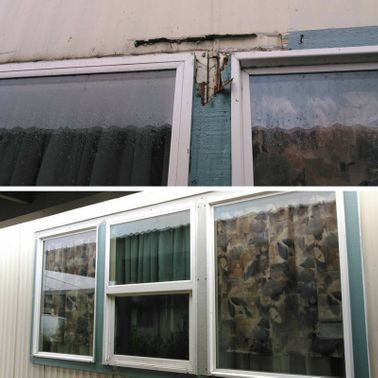 Bottom line—a broken window has to be fixed. But sometimes, it’s possible to repair the window by replacing the glass. 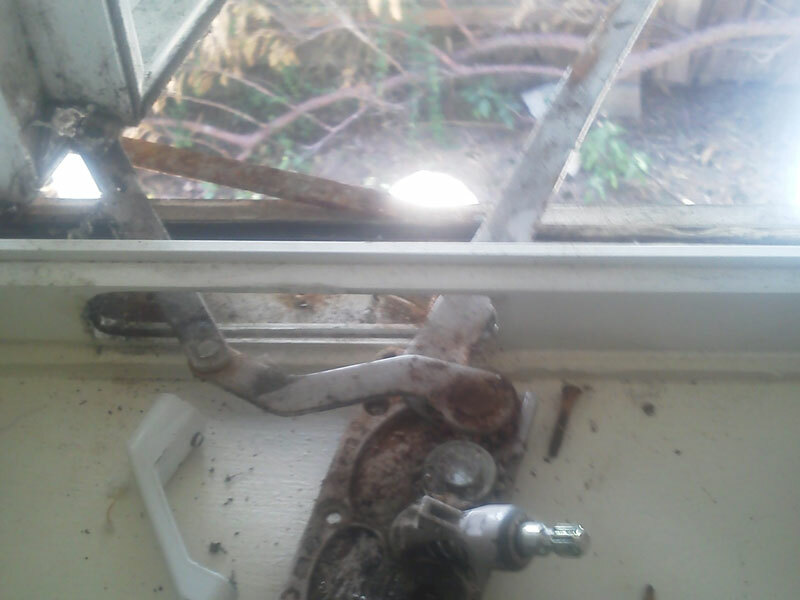 It depends on the break and the condition of the window itself. Call Myron at (541) 729-8640. We are always available to provide expert service with no surprises. 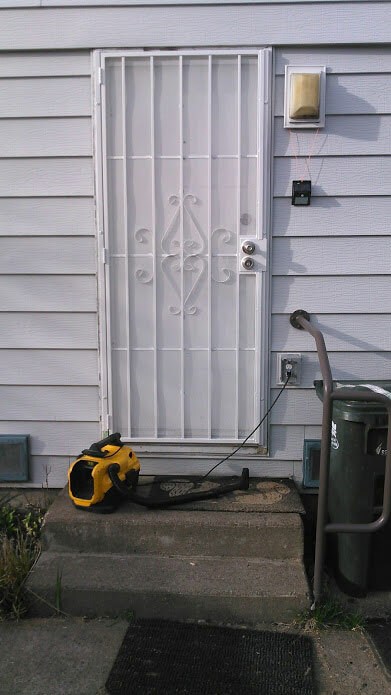 A security door is a specially made door to help better protect homes from intruders, such as burglars. 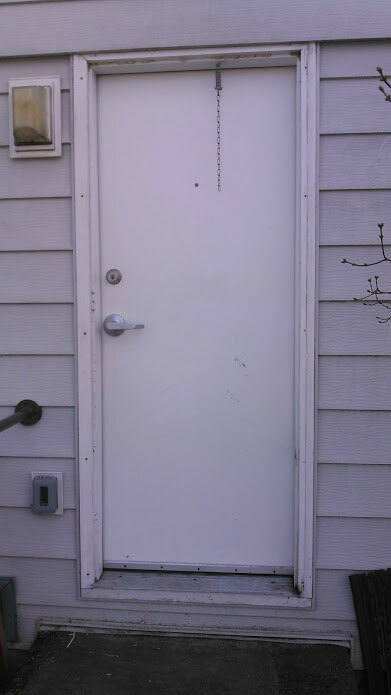 Although almost nothing can provide 100 percent security, the construction and installation of a security door makes it almost impossible to break through or pick the lock. 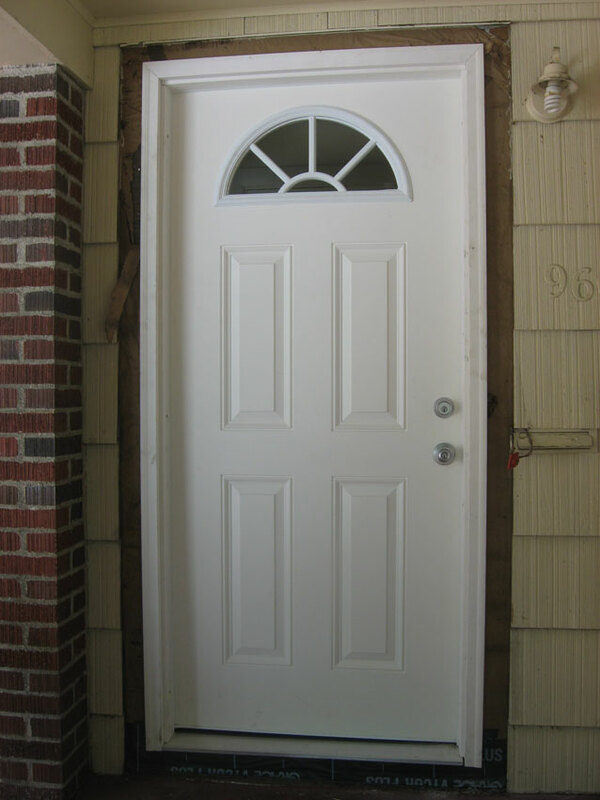 Types of Security DoorsThere are many types of security doors. Most manufacturers follow the guidelines established by the American National Standards Institute, which is recognized internationally. 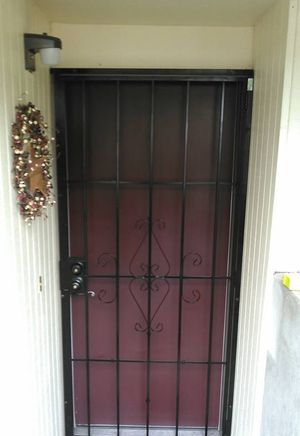 Along with metal, steel or aluminum, security doors are also made with mesh and a heavy metal farm installed to allow for air to flow through, but still keep you protected. 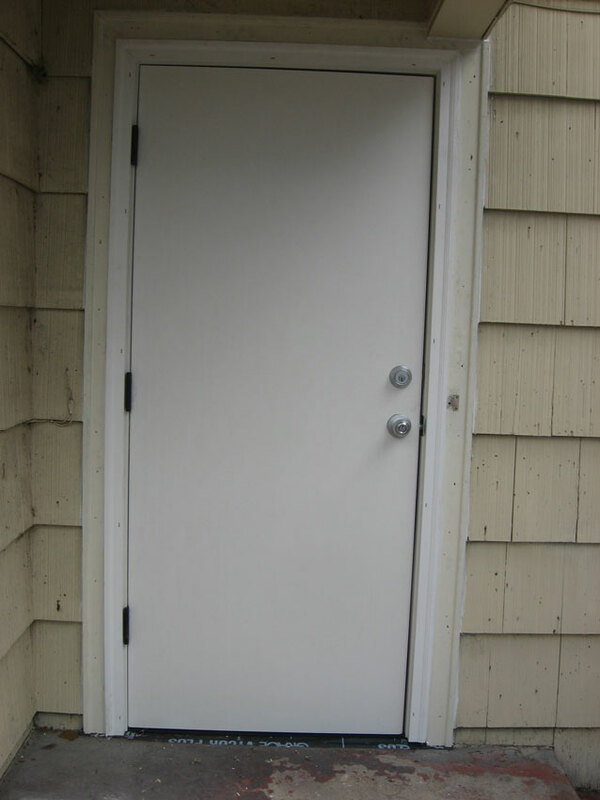 Not only are the doors sturdy, they’re installed using special recessed hinges. Below is a Before & After photo of a Security Door installation, along with images of a 6 Panel Metal Door & Steel Security Door. 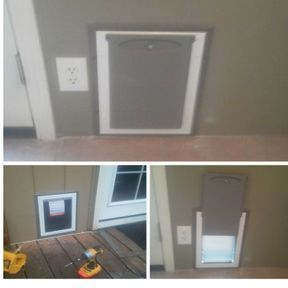 Need a Pet Door Installed? Pet doors give your furry friends the freedom to come and go as they please. 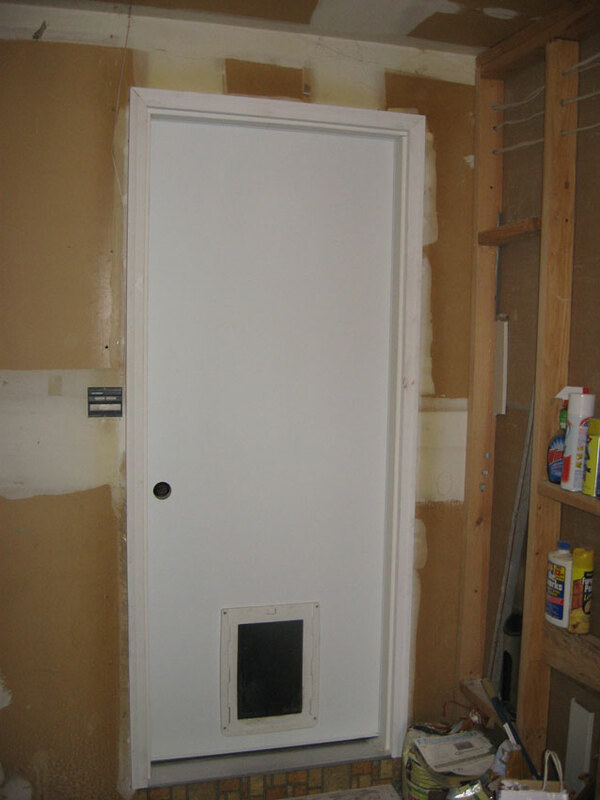 Over on the right is a Before & After picture of a damaged door frame I fixed, and then installed a dog door. Have questions about the best pet door for your home? M3maintenance is here to help!